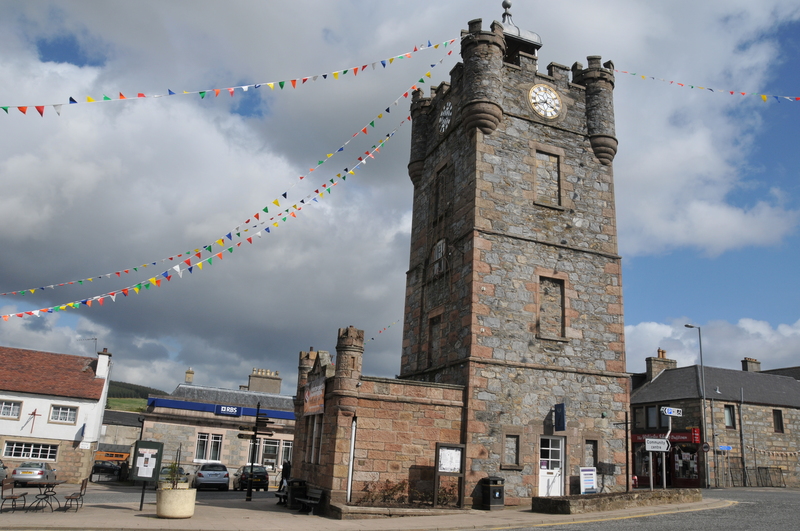 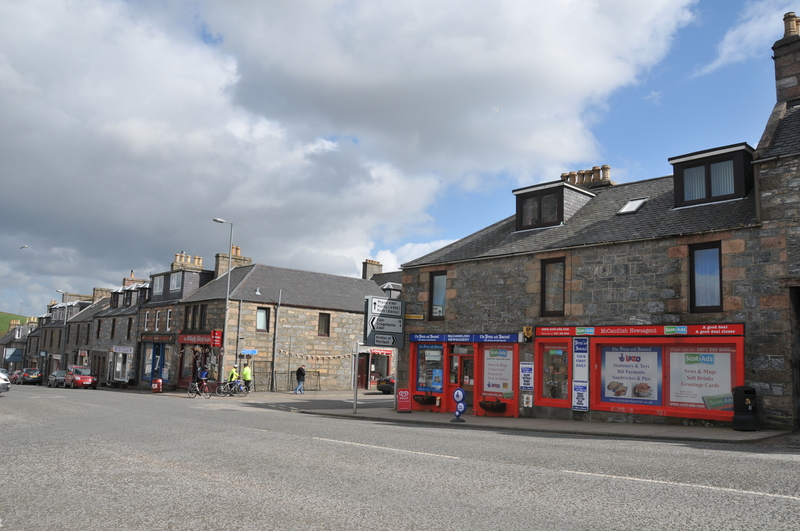 Dufftown, childhood home of George Stephen, one of the original Directors of the Canadian Pacific Railway. 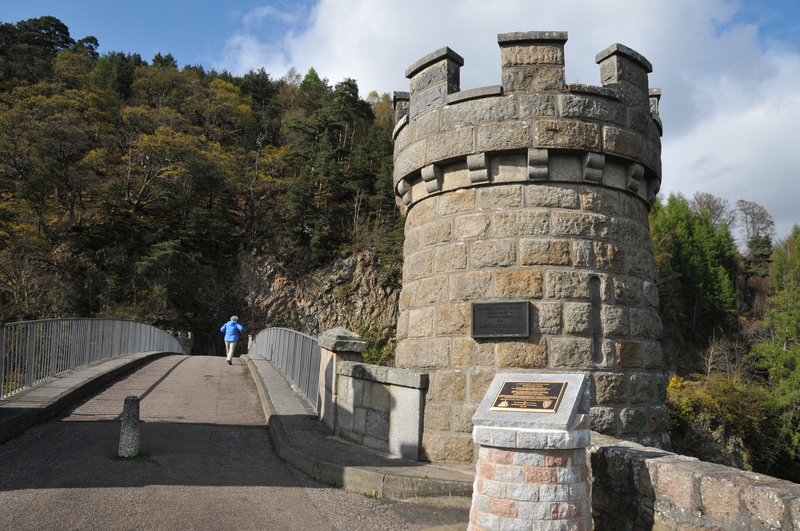 Craigellachie Bridge, built 1812-1814 by Thomas Telford. 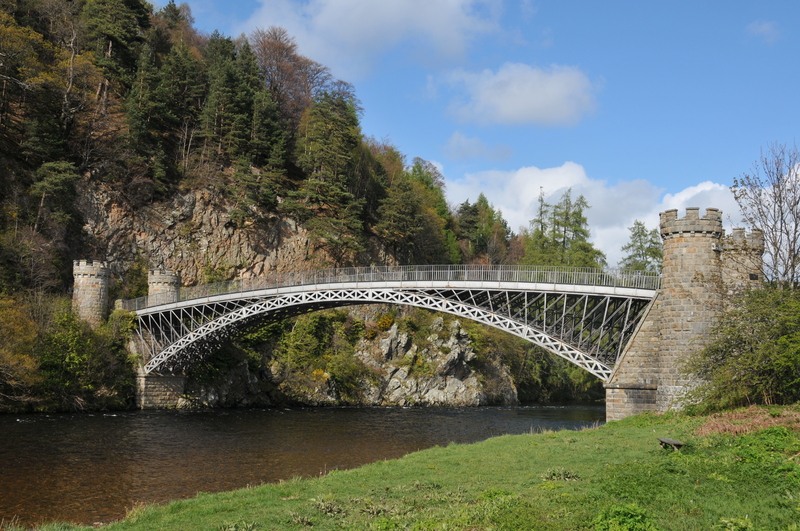 A notable Scottish Civil Engineer. 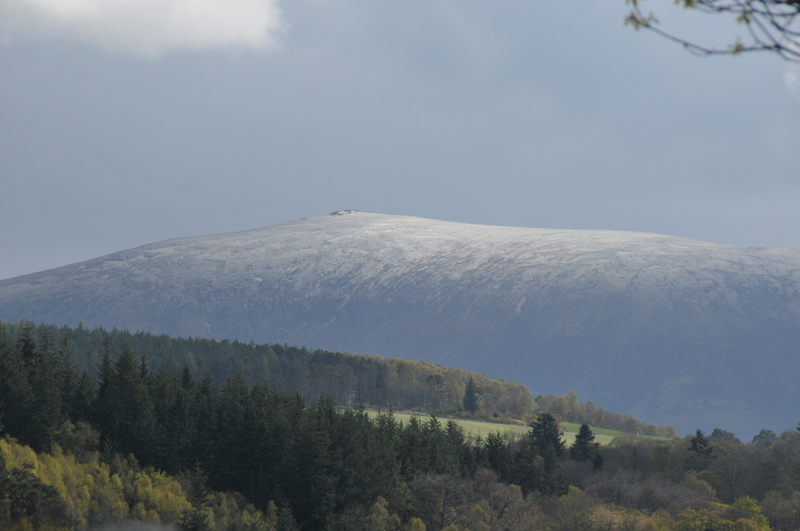 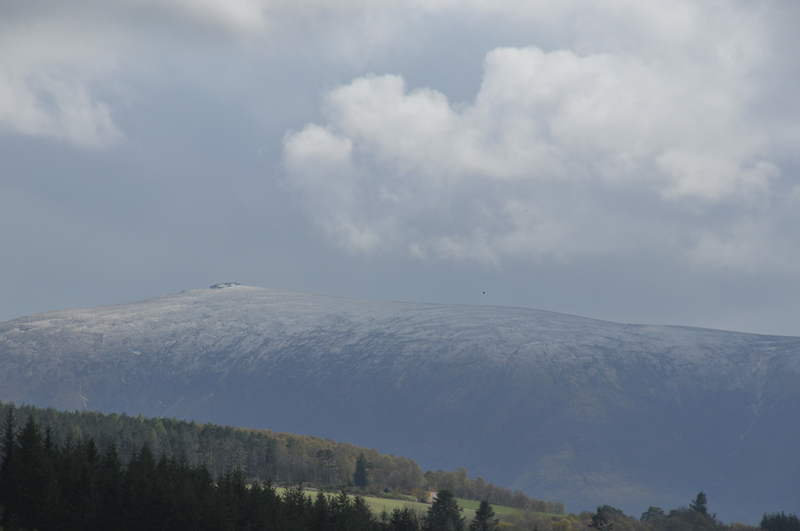 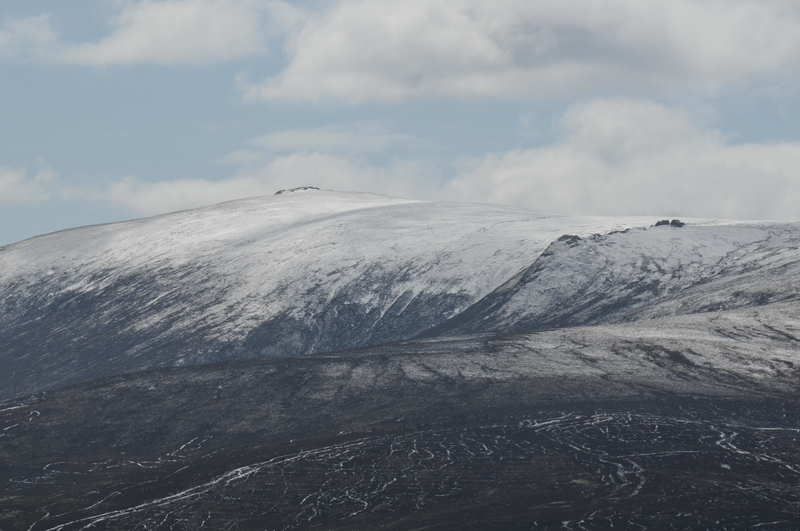 Ben Rinnes as seen from Dufftown. 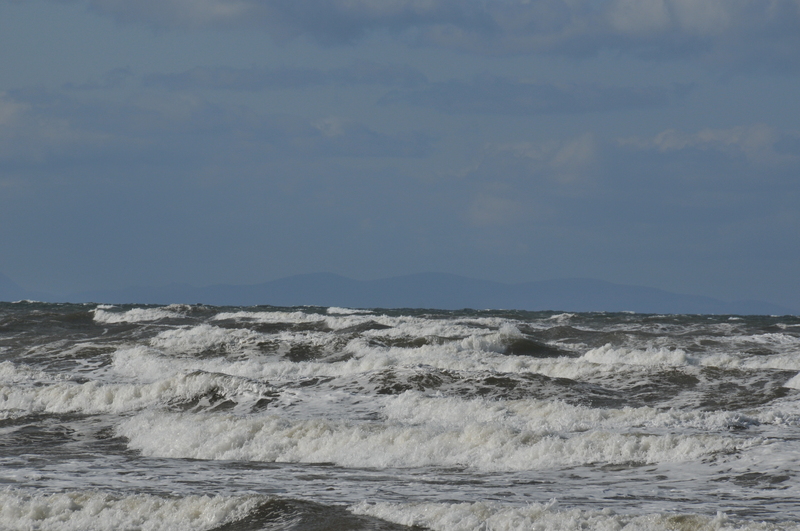 Below right, Kingston on Spey on a very windy day coming in from the North Sea.